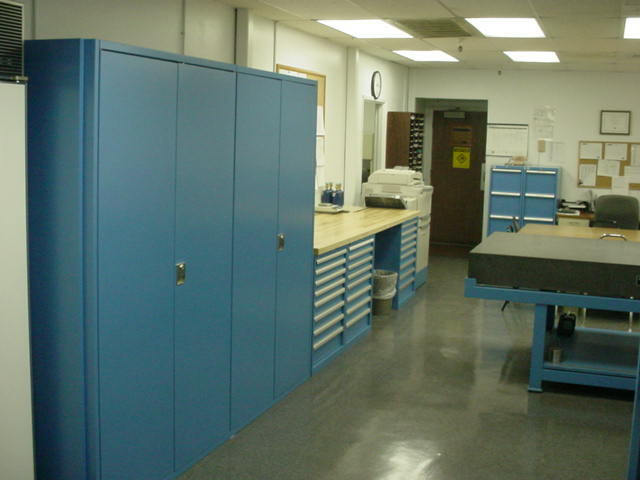 Our line of Lista modular drawer cabinets is the world leader in quality and breadth of product line. 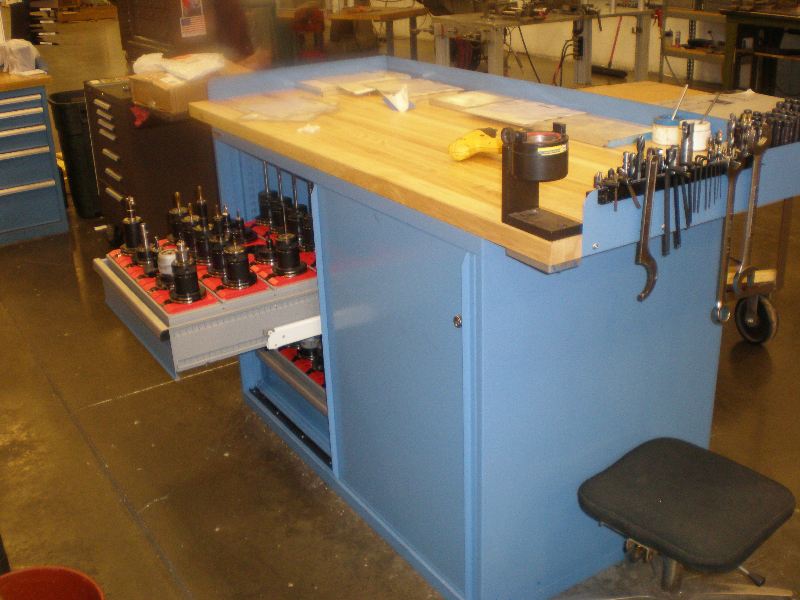 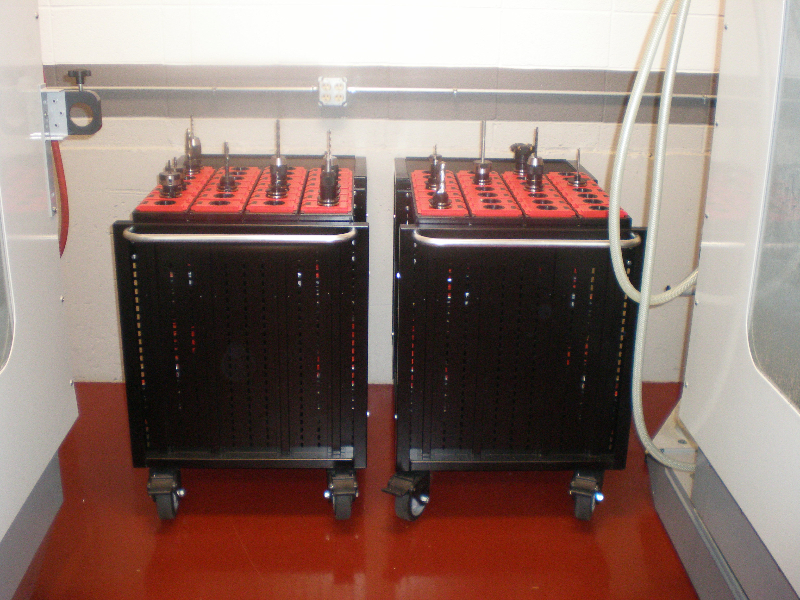 Lista products carry a lifetime warranty and are used in labs, tool rooms, shops, auto dealerships and storage areas of major companies throughout the world. 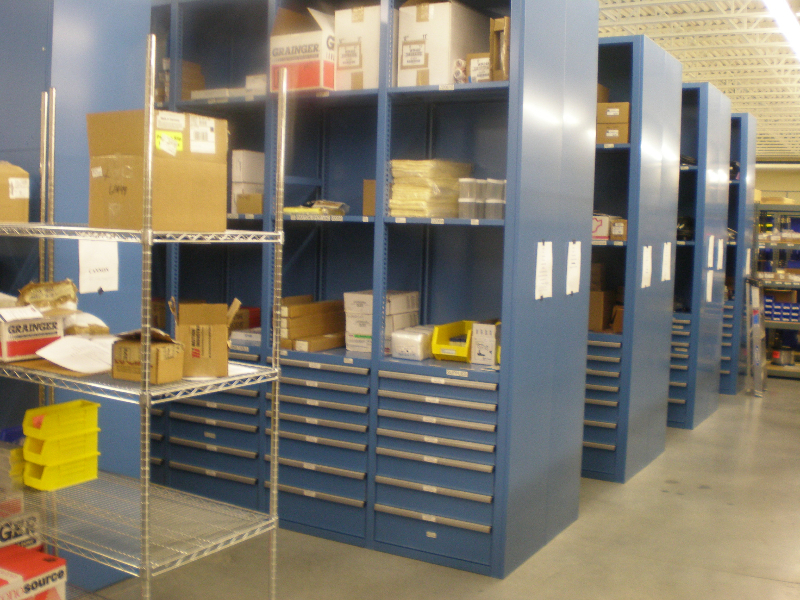 Let us show you how to save space and control inventory with Lista cabinets and associated storage products and accessories.